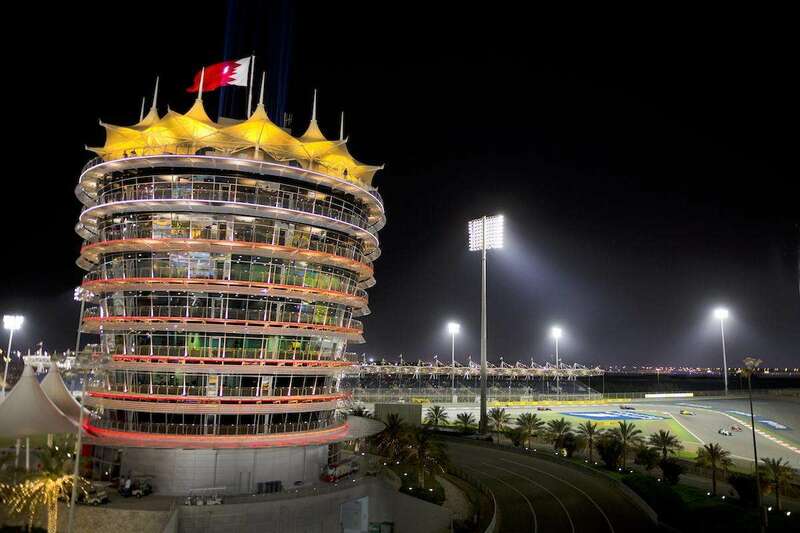 The best ways to get to Bahrain for the 2019 Bahrain Grand Prix on March 28-31, plus advice on getting to the Sakhir Circuit. Bahrain International Airport (BAH) is situated just east of Bahrain’s capital, Manama. This is the home of Gulf Air, the flag carrying airline of Bahrain, which offers direct flights from the Middle East, Europe and parts of Asia (but not Australia, the USA or the Far East). On the ground, the best way to get around is to hire a car or via Uber/taxis as public transport is limited in Bahrain and doesn’t serve the Sakhir circuit. The race organizers also put on free shuttle buses from the airport to the circuit and to to/from selected hotels during race week – more information below. No direct flights from the USA. Transit via Dubai or Abu Dhabi. A recent diplomatic crisis in the Middle East has seen Qatar hit with sanctions by several of its neighbors. Flights from Qatar are currently not permitted to land in most major gulf cities, including Bahrain. As a result, we don’t recommend flying with Qatar Airways to the Bahrain Grand Prix. Uber now operates in Bahrain, so download the app and take advantage of the security of competitive, flat fares and cashless transactions. Another option for travel to and from the track and around the city is a private chauffeur-driven car, which can be arranged by your hotel if preferred. You will pay a little more than a taxi, but the cars and service levels are better. Good limo companies include ​Bahrain Limo (​+973 3966 6482), Bahrain Limousine (​+973 1756 4545) and City Limo (+973 3334 9004). Renting a car can also be a good way to get around in Bahrain. Petrol is cheap at around $0.50 USD per litre, but remember that there is zero tolerance for drink driving. Rent a car at Bahrain Airport from our partner Rentalcars. Public buses are good for getting around Bahrain if you are on a budget, but they don’t service the Sakhir circuit. You can take the A1 bus from the airport to the center of Manama, one-way tickets cost just 250 fils (less than 1 EUR). Click here for more information. Airport to Hotels: air conditioned shuttle buses operate from Bahrain International Airport to selected hotels (see list below) from Monday to Sunday (March 25-31). From 05:00-12:00 & 15:00-01:00, every 45 minutes. You may need to show your race ticket to board. Hotels to Circuit: buses travel from selected hotels to the circuit from Thursday to Sunday (March 28-31): 10:00-16:00, every 45 minutes. Hotels to Airport: you can also take the shuttle bus from selected hotels to the airport after the race. Available on Sunday and Monday (March 31 and April 1) from 20:00-23:00, every 45 minutes. 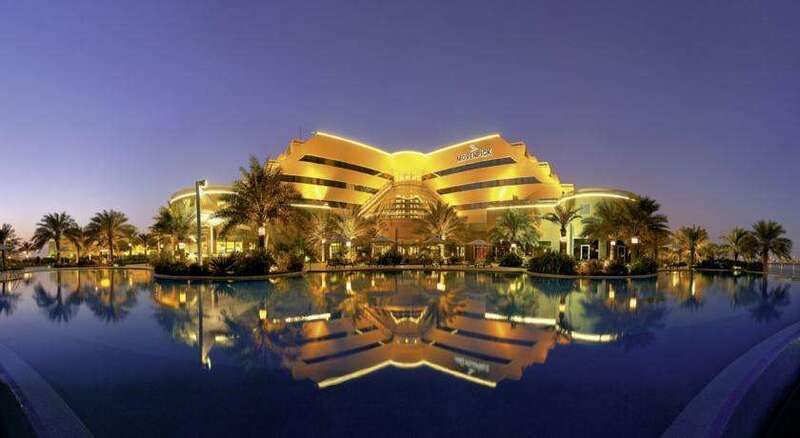 The following hotels are on the free shuttle route for 2019, but you should be able to use the bus if you are staying nearby: Gulf Hotel, Ritz-Carlton, Intercontinental Regency, Sofitel, Downtown Rotana, K Hotel, Best Western Plus The Olive, Ramada City Centre, S Hotel, Swiss-Belhotel Seef, Domain Hotel, Wyndham Garden, Crowne Plaza, Diplomat Radisson Blu, Reef Resort & Spa, Sheraton, Jumeirah Royal Saray, Fraser Suites Seef. Been to the Bahrain Grand Prix? Leave a comment with advice for your fellow fans! Thank you for using my photography. Thanks Mohammed! We were trying to find contact details to ask for your permission, so thanks for getting in touch!